I've been awaiting Shovel Knight from Yacht Club Games ever since I backed their Kickstarter more than a year ago. It's a platformer inspired by all the best NES games—Mega Man, Castlevania, Super Mario Bros. 3, and more—developed by a team that includes alumni from WayForward, who previously revived DuckTales and Double Dragon. 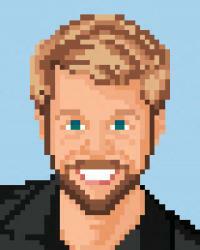 The soundtrack is by Jake Kaufman, who rocks chiptune music like nobody's business. 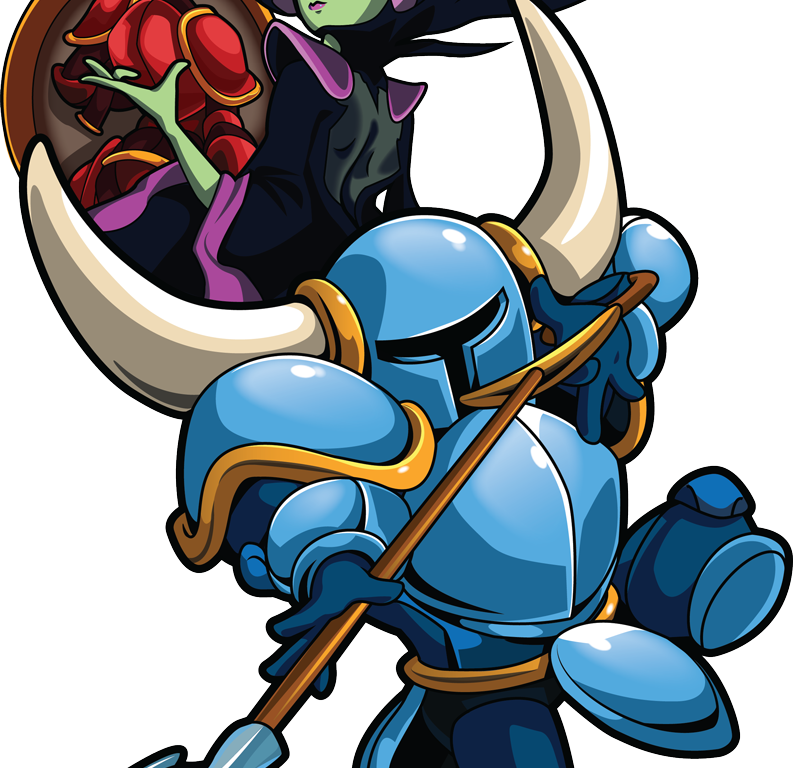 With all this talent and pedigree, Shovel Knight was sure to be a hit game, even being touted in Nintendo's E3 trailers. Sure enough, the game released today for Wii U, 3DS, Mac, PC, and Linux, and it's excellent. Thanks to an advance review copy for Wii U, I have the first ten levels already posted to YouTube. The playlist is embedded below and will be automatically updated as more videos are added. Posted On Jun 26, 2014 in Let's Play with 0 Comments.